If you have ever had a website, you know that they are never finished. Nor are they supposed to be. As your business changes and you get new products and services to sell, or you get new information and prices changes for current products and services, your website needs to reflect those changes. But these changes only represent a small piece of what is happening to a website on a daily basis. A website is a complex entity with lots of moving parts, not unlike an automobile. Imagine you own a car. 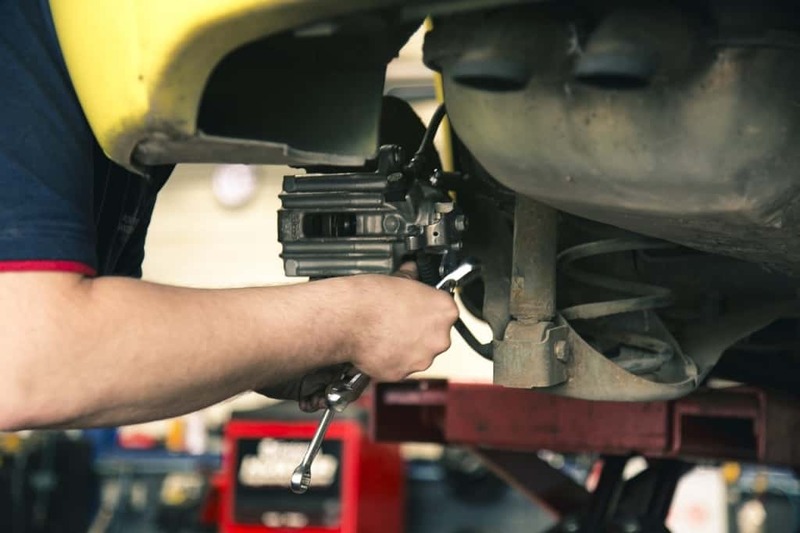 Obviously you must maintain the car: putting gas in the engine, changing the oil, checking the fluids, checking the tire pressure, rotating the tires, replacing brake pads when they become worn, changing the wiper blades, and servicing parts as they become worn. The good thing with a car is that you usually know what to expect. But what would happen if that car manufacturer decided to update a part, like the oil filter, and the new oil filter didn’t fit your old car? Now you would have to buy an adapter to get the new oil filter to fit the old car. Then, the gas companies decide that the fuel they’ve been selling you needs some new additives to make it more efficient or to meet current EPA guidelines for clean air, but the additives corrupt the seals and your car has to be modified to accommodate the new gas additives. And to top it all off, your car is being driven by thousands of different drivers, all with different driving habits, some of whom break things just because they don’t understand. The result: websites break. Even if you believe that you haven’t changed anything, you probably did. And if you didn’t, the hosting company or one of your users may have done something. Or a hacker got in. Or Google changed the rules. Or your shipping company or POS company changed their interface. Or an automated update occurred. And your site breaks. Constantly. That is the reality of doing business in the digital age. So what can you do? The best thing to do is realize that you need to stay on top of all of this. You have several choices: do it yourself, hire a full time techie to manage your website for you, or retain a web firm like WebStores Ltd. to do it for you. Website maintenance is not the same as a creating new content or posting to social media (although you may find someone who can do that too). It is not the same as SEO (but again, you may find someone who can also do that for you). It is not the same as hosting or website design. It involves creating backups, software management, and continual checking. Depending upon the size of your company, this may be a full time job. Do not expect to get these services for free, as it is a highly skilled position. Is your business in need of someone who can manage your website? 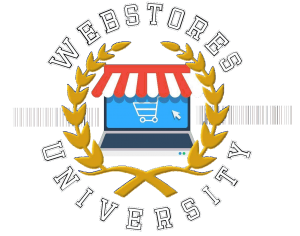 Allow WebStores Ltd. to evaluate your situation and see if we can help. This entry was posted in Newsletter, newsletters, Uncategorized. Bookmark the permalink.